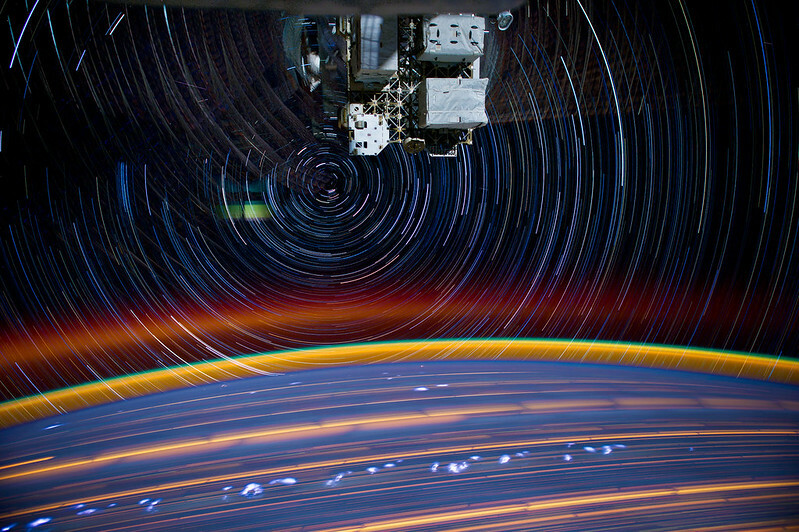 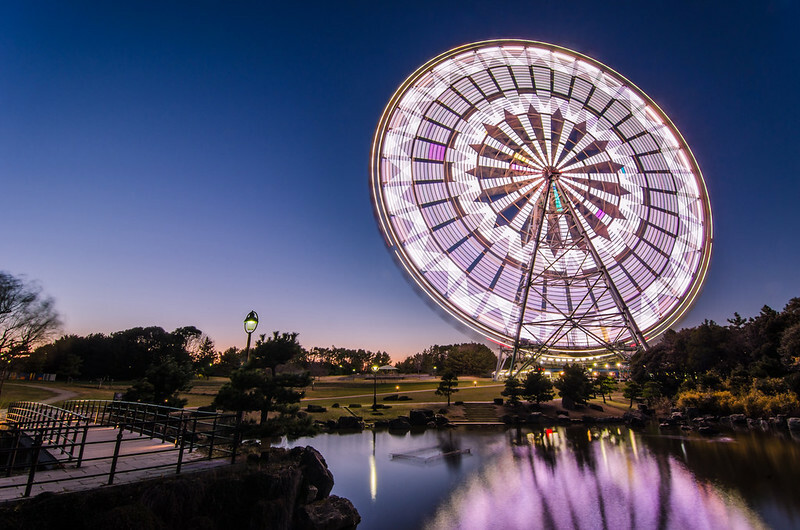 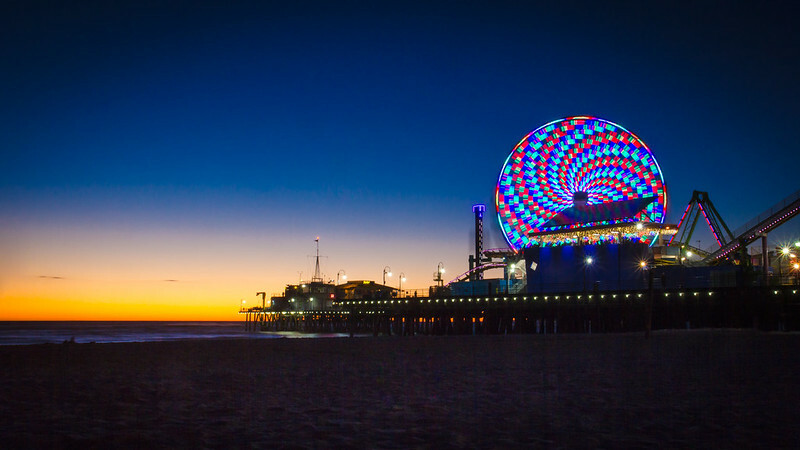 Have You Ever Seen Long Exposure Photos of Ferris Wheels? 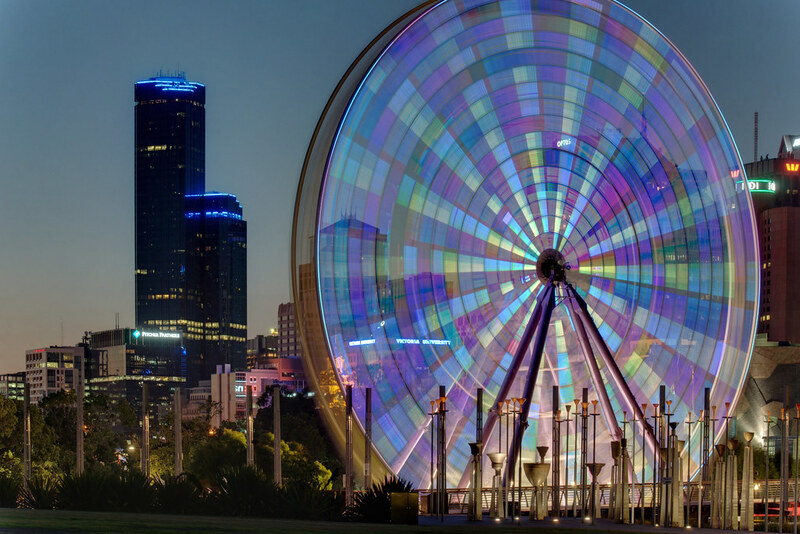 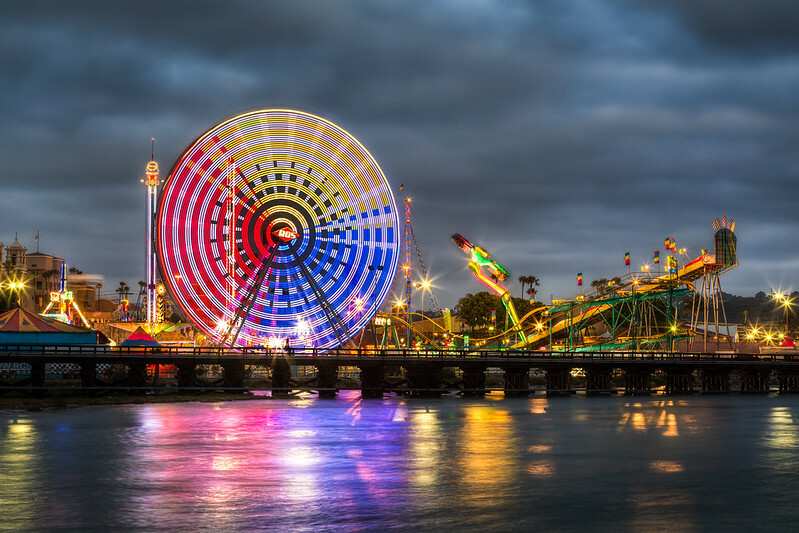 The original Ferris Wheel was designed and constructed by George Washington Gale Ferris, Jr. as a landmark for the 1893 World’s Columbian Exposition in Chicago. 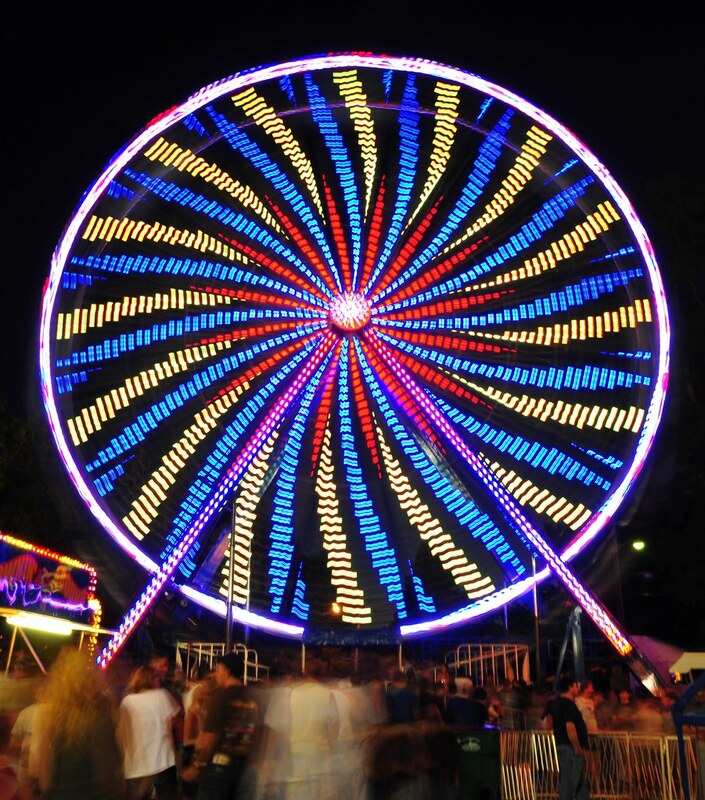 The term Ferris wheel later came to be used generically for all such structures, and Ferris wheels are now the most common type of carnival ride at state fairs in the United States. 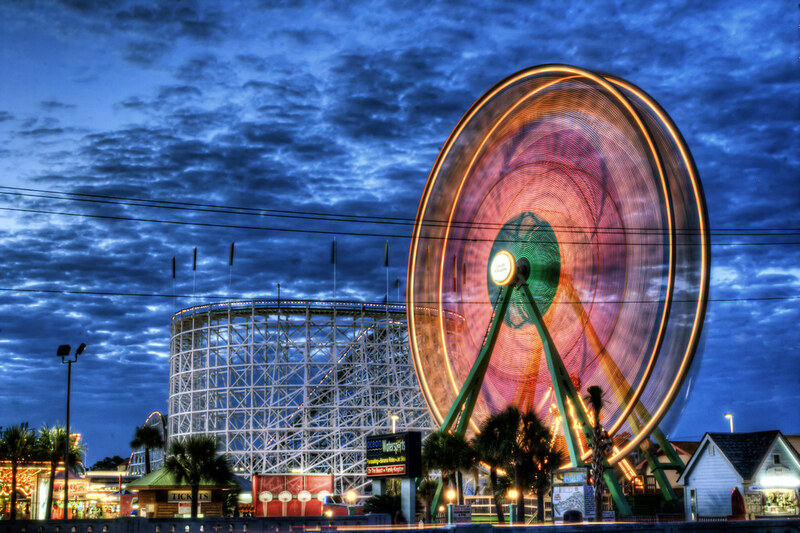 Since the original 1893 Chicago Ferris Wheel, there have been eight subsequent world’s tallest-ever Ferris wheels. 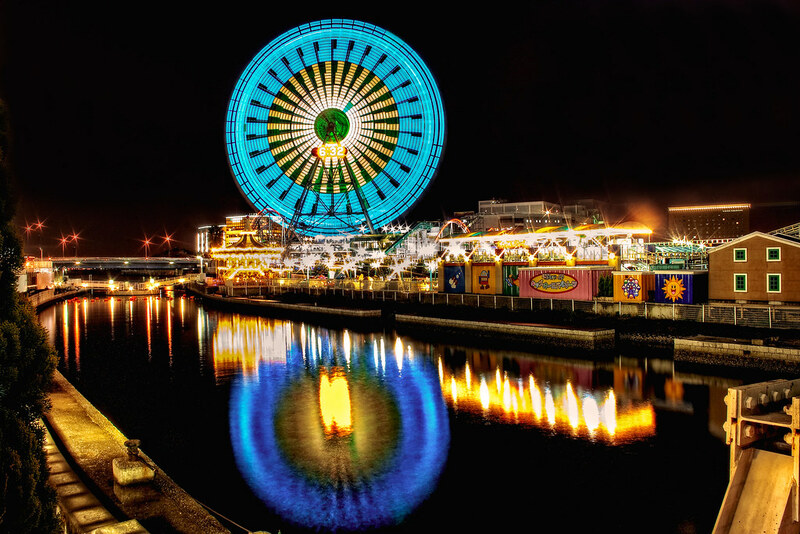 The current record holder is the 165-metre (541 ft) Singapore Flyer, which opened to the public in March 2008. 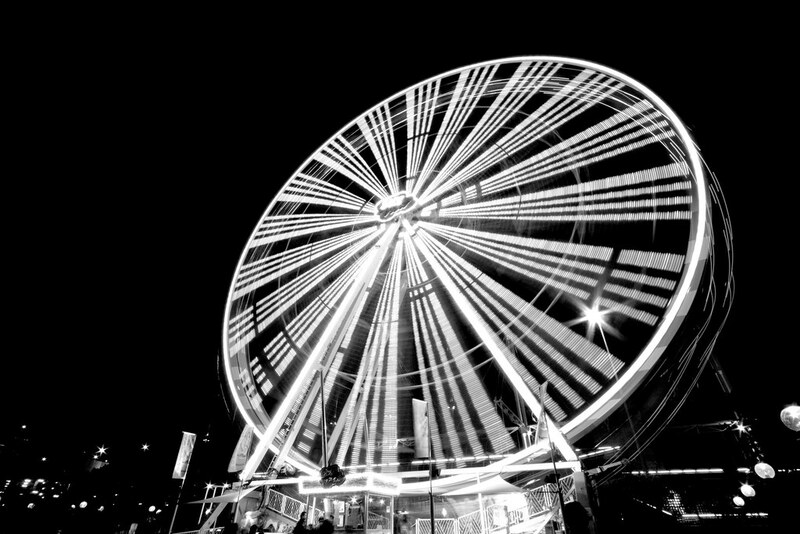 In the gallery below (most taken at local fairs and carnivals), we see what Ferris wheels look like when captured using a longer exposure (i.e., shutter left open, typically 2 seconds or more). 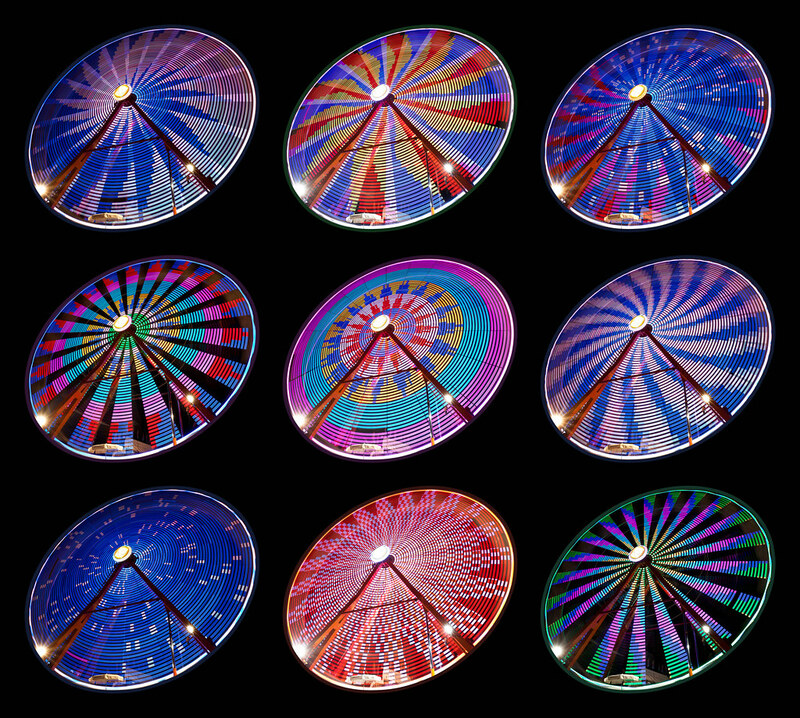 The lights that adorn the Ferris Wheels blend and blur, creating brilliant patterns and beautiful photos.